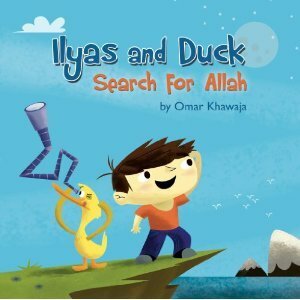 Ilyas and Duck Search for Allah is an adorable storybook for kids about a boy’s quest to find God. 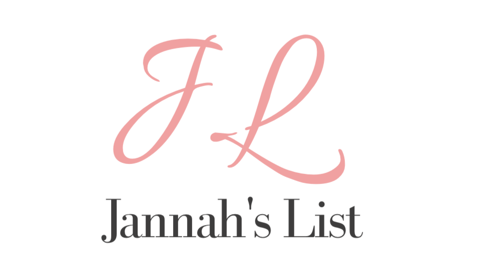 “Where is God?” is a question that any parent teaching their kids will one day have to answer. This book helps parents answer that question while conveying the profound mystery of it all in a fun way. In this story, likable Ilyas pairs up with Duck to ask the one question over and over in different scenarios. 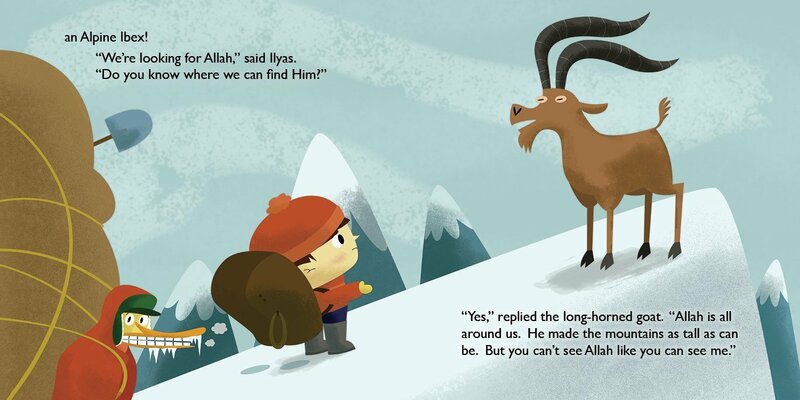 With whimsical and poetic replies, Ilyas slowly begins to realize what his question truly means. And by the end, his childish curiosity is fulfilled with profound realizations.